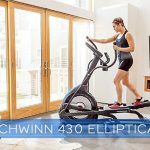 Home » elliptical-reviews » Sole E35 Elliptical Review For 2018 – Is It Worth It? 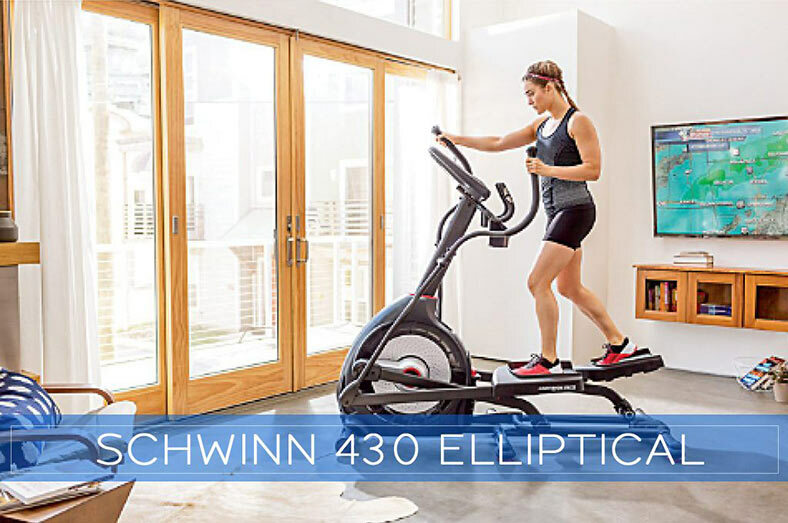 There are a lot of quality elliptical trainers available in the market and you may be wondering how Sole E35 elliptical compares to others with respect to features and benefits. 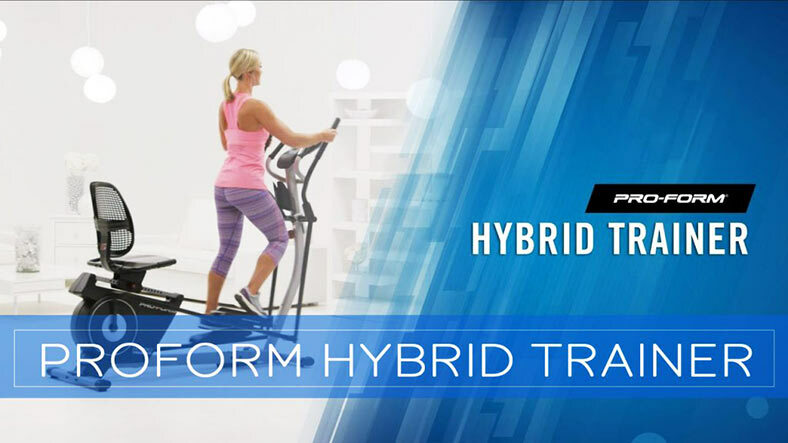 That’s why this article talks about some of its prominent features that set it apart from other elliptical machines that are in the same price range. 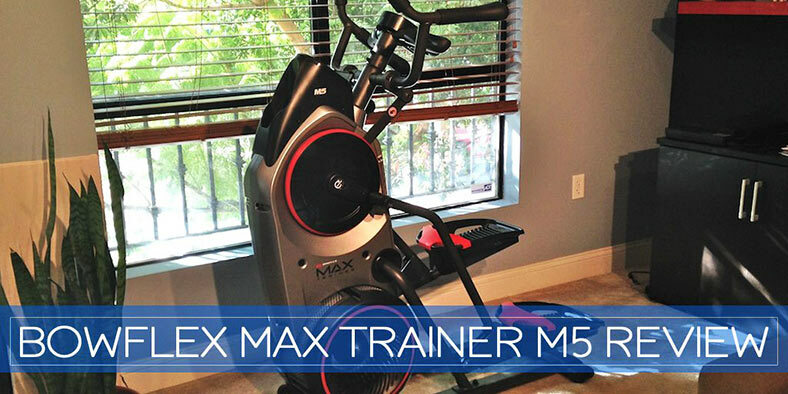 In our Sole E35 elliptical Review, we’d like to address important purchase decision points. Durability is one of the best aspects of E35. Its frame is composed of thick steel in order to provide maximum support and durability. This durability allows for better stability and greater weight capabilities while you are working out. Furthermore, there are adjustable handgrips attached to this great frame. The handgrips allow you to customize your positioning to your specific workout styles. When it comes to flywheel, E35 stands out from its competition. It features a 25-pound heavy-duty geared ratio wheel that utilizes electromagnetic eddy resistance. This kind of resistance offers seamless and smooth transitions between 0 and 16 different levels. Hill As the name suggests, the ‘Hill’ program is designed to simulate the feeling of running up and down a hill. The resistance increases towards the middle of your workout, then tapers off towards the end. Fat burn Similar to the ‘Strength’ program, but with a low level of sustained resistance at a set level. Although all programs will help you to burn fat, lower exertion rates have shown to be most efficient. Cardio Similar to the interval program, ‘Cardio’ is designed to improve how efficiently your body processes oxygen to increase your endurance level. Strength Designed to keep you working at a high resistance level for the majority of your workout, the Strength program increases muscular strength and tone in your lower body. Interval Based around the classic interval style of training, this program alternates between periods of high and low intensity, helping to increase your endurance and boost your cardiovascular system. Sole is famous for using well-developed and researched foot pedals in their ellipticals. The foot pedals featured in E35 are slightly inclined by 2 degrees. 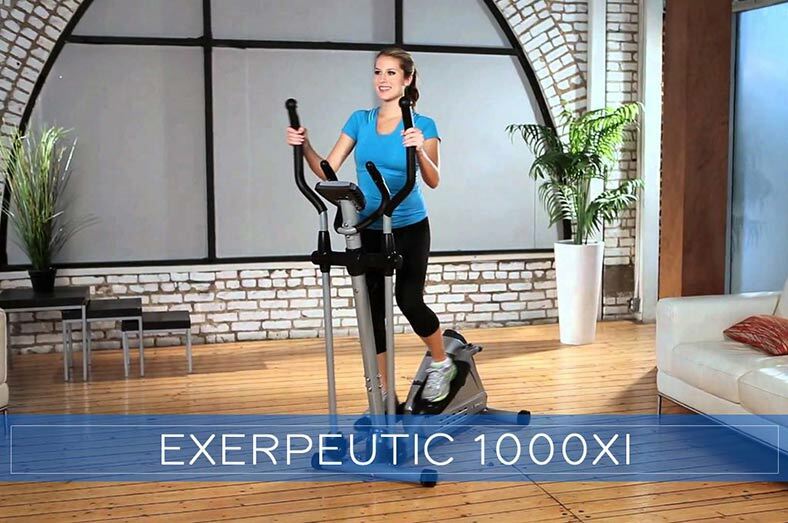 This slight incline helps reduce stress on your knees and ankles greatly as compared to many other elliptical trainers. As the path of the foot pedals is along the flywheel, it allows these pedals to be fully articulated. Furthermore, you can adjust the stride to fit more than one stride length. It helps alleviate the common numb toe ailment of elliptical users and also reduces any stress on your Achilles heel. E35 features a 7.5” LCD display that is helpful in giving you valuable feedback on your state of workout. It displays several metric readings such as estimated calories burned, resistance, speed, incline, time, and pace. Furthermore, if you place your hands on the heart rate pads, then it will also display your heart rate. Apart from the essential metrics, the console on E35 also has built-in speakers that allow you to plug in your portable listening device and listen to your favorite podcasts, audiobooks, music, etc. Furthermore, you can track your workout with MyFitnessPal app by connecting a portable device to the console via the USB port. Click here to purchase the E35 with free shipping. Or, if you feel you might need more features in your E35, read our comparison of Sole E35 and E95. 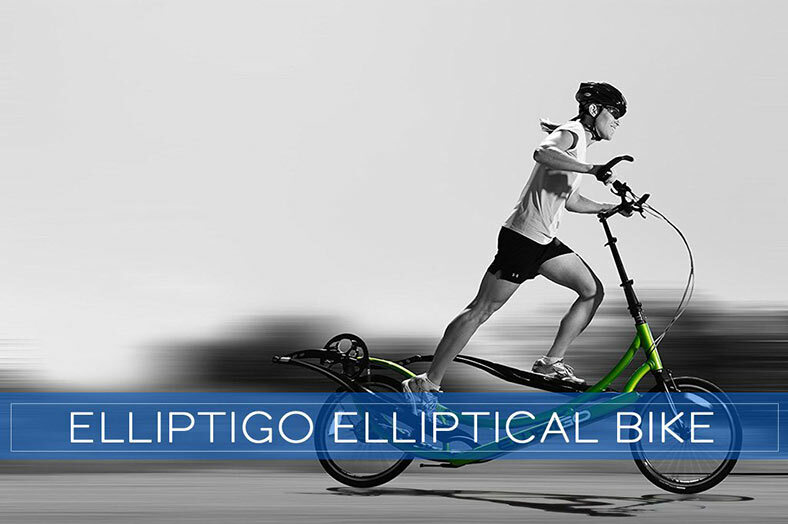 In a word, we think the E35 is a fantastic, mid-price elliptical training machine. The product support provided by Sole is excellent, you get a lifetime frame warranty, 5 years parts and electronics plus 2 years labor. 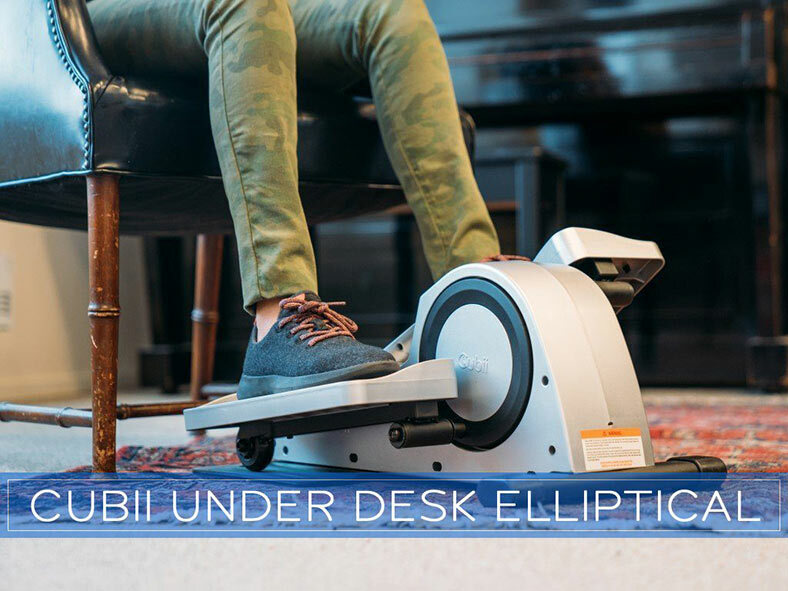 If you were to make a list of all the features you need in a high quality elliptical, the Sole Fitness E35 should come close to ticking all the boxes. Yes, but no additional workout programs and the stride length is exactly the same. 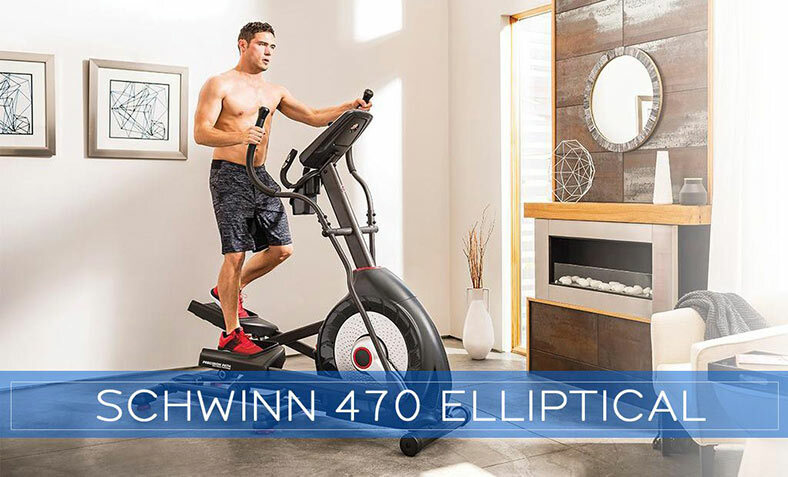 When you take into account the free shipping, lengthy warranty, and impressive review history, this is an elliptical that really does represent excellent value for money. 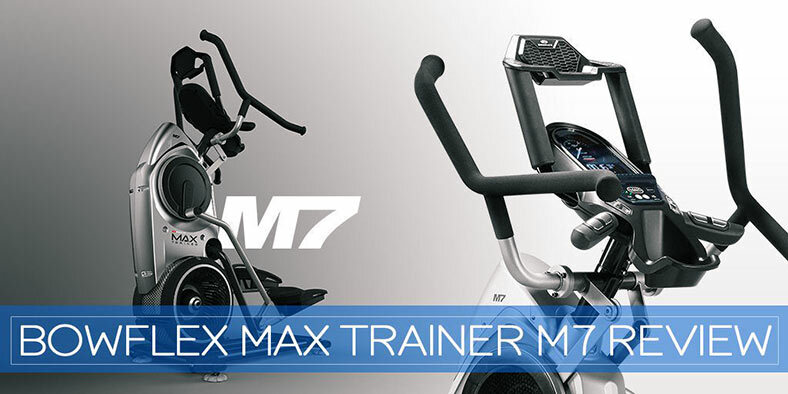 A fantastic, mid-price elliptical training machine. A GREAT product! This is the first elliptical I’ve purchased. It provides such a good workout for my legs and can already feel the difference. My knees don’t hurt like they usually do after I do other cardio workouts. Highly recommend this product!!! Hi, Jennifer. I’m glad you like it. Enjoy the happiness it brings you!